Situated on Cheshunt’s busy high street, De Ja Vu brings the best of exotic Indian cuisine to the depths of Hertfordshire. The bright, modern interior is accented in shades of blue and features arty prints on the walls and funky electric blue lights that look great after dark. 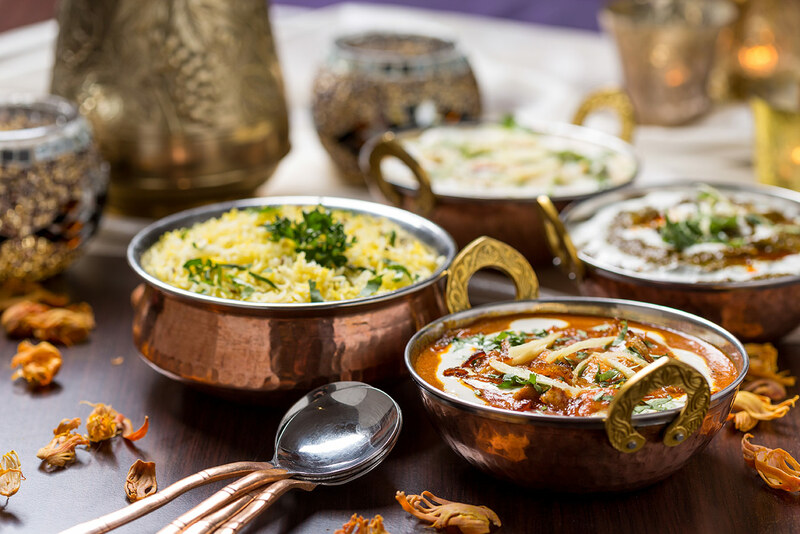 The A La Carte menu features sizzling tandoori dishes; classic curries; and Chef’s Specials including South Indian garlic chicken with fiery green chillies and De Ja Vu's signature Gosht Tawali – marinated lamb cooked with peppers and fenugreek. We hope you have a pleasant experience at De Ja Vu and we look forward to seeing you.